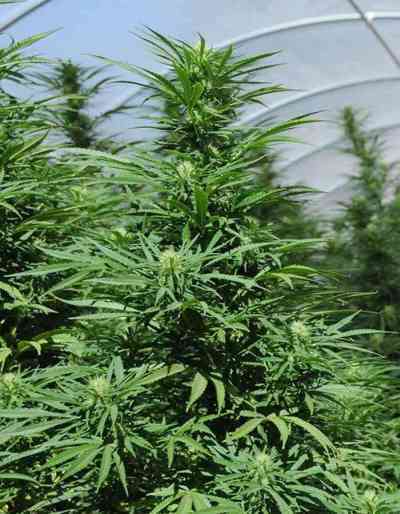 The Original Gangster Kush was created in California, near Los Angeles, in San Fernando Valley, after 3 generations of crossing and stabilization. 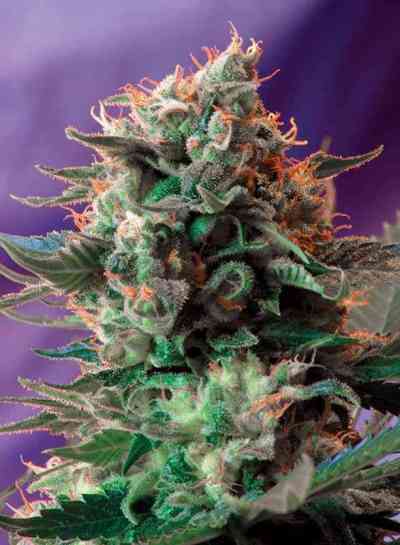 It is the most popular strain in south California and it has become the #1 in the U.S.A. The term Original Gangster refers to someone that has gone up on the scale of producers/vendors of cannabis until reaching the top to become the boss. This strain is the boss of the biggest cannabis market in the world. It has a world class flavor, like lemon mixed with gasoline. It is an exotic blend of indica and sativa and this taste is one of the reasons that people get to pay up to $30 per gram. Another reason is that rappers, actors and VIPs in California demand this strain more than any other. It is overwhelmingly potent, up to 24% THC and 0,23% CBD, analysis carried out by laboratories in California. It is 75% Indica and genetically is composed by Lemon Thai Pakistani crossed with the famous Chemdawg. Leaves are neon green and totally trichome covered. In Europe is not so famous, even though it is starting to be so. Now you can try the Californian flavor.